A 2-minute drive Whangarei’s city centre, Motel Villa Del Rio offers an outdoor pool and barbecue facilities. This Spanish-style property provides free on-site parking. Guests enjoy free broadband WiFi. Whangarei Motel Villa Del Rio is a short 6-minute walk to Whangarei Hospital. It is a 6-minute drive to Whangarei Museum, Sherwood Park Golf Club, Maunu Reserve and Barge Showgrounds. 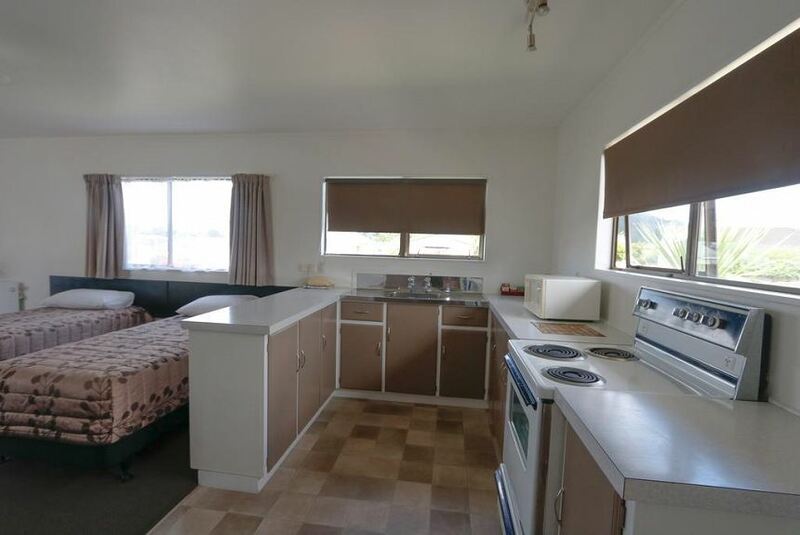 The property is within a 25-minute drive of Whangarei Airport and Whangarei Falls. The guest rooms are equipped with tea/coffee making facilities, a fridge and a flat-screen TV with satellite channels. Some rooms enjoy full kitchen facilities.